There’s so much more to people than meets the eye – no one shows their full hand. Similarly, there’s so much more to music than meets the eye: You wouldn’t know it from the outset, but Warming’s “White Lies” is far from just another burst of sunshine. Inside the shimmering synths and popping guitars of this new song is a desperate attempt to understand addiction and empathize with those suffering from it. 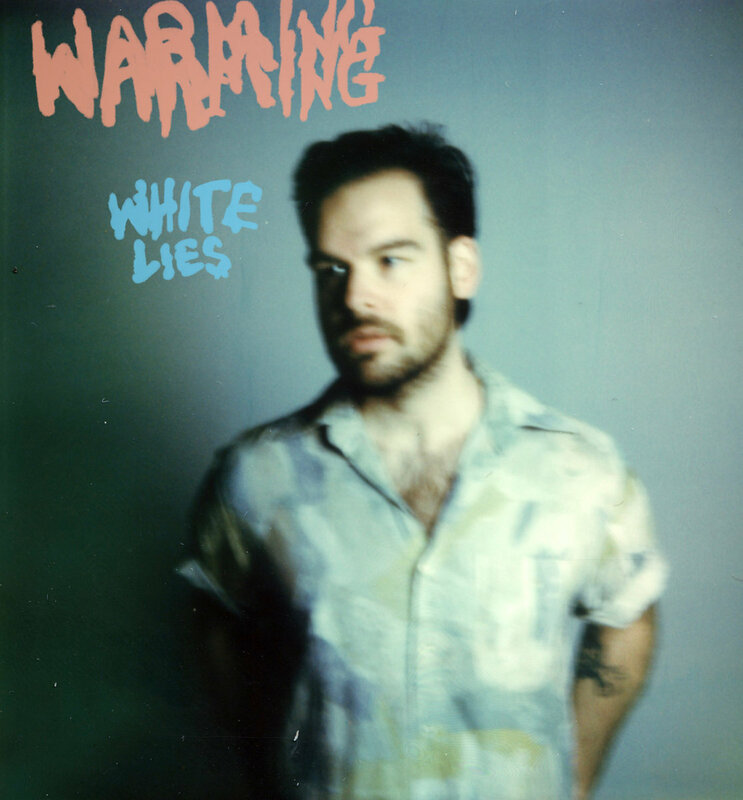 Atwood Magazine is proud to be premiering “White Lies,” the lead single off Warming’s forthcoming self-titled debut album (independently out June 30, 2018). The brainchild of Winnipeg’s Brady Allard, Warming is the result of heartache and transition, confusion and change: Its songs were written after Allard’s partner of a decade left him, which prompted the Canadian artist to trade in “his white picket fence for a minivan,” which he lived out of for some time – her, his job, and his home behind. “White Lies” finds Allard trying to understand people – something we all do, from time to time. It’s a deep exploration of addiction that balances the darkness of that territory with the sort of light, breezy pop we might have heard from ’60s psych bands. Lush and full of energy, Warming sweeps us into his dazzling musical world, wrapping us up in layers of emotion and sound. 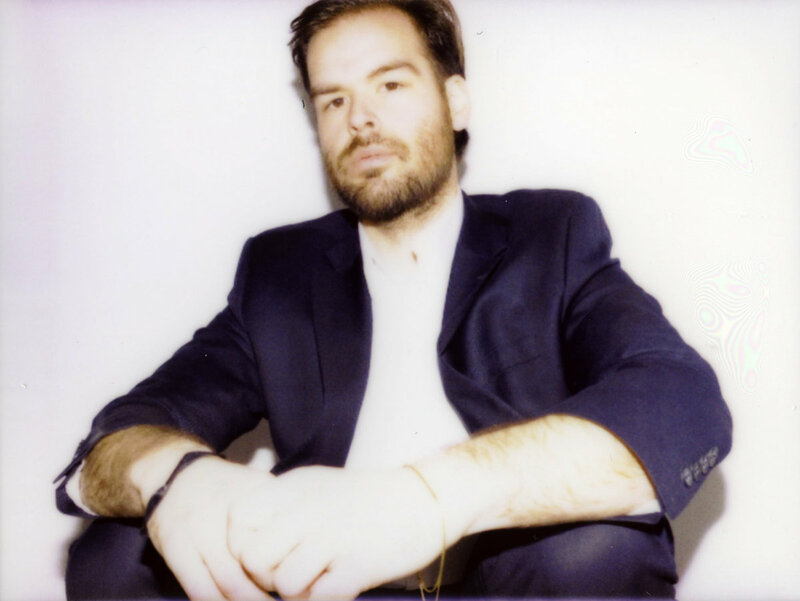 A mesmerizing introduction that has us excited for more, “White Lies” is but a taste of what’s to come from Warming’s debut. We can’t wait to hear more from Warming over the coming months, but for now we’re left basking in the vibrant tones of “White Lies” – exclusively on Atwood Magazine!